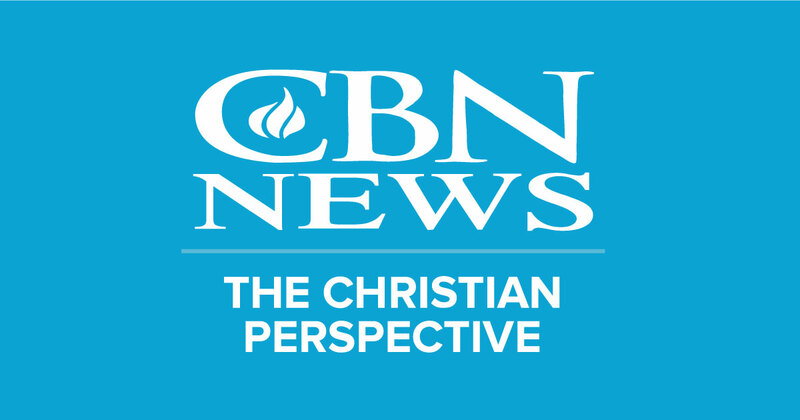 Mr. Lane currently serves as International News Director & Senior International Correspondent for CBN News. He has traveled to more than 120 countries—many of them restricted nations, or areas hostile to Christianity and other minority faiths where he has interviewed persecution victims and has provided video reports and analysis for CBN News. Also, he has provided written stories and has served as a consultant for the Voice of the Martyrs.